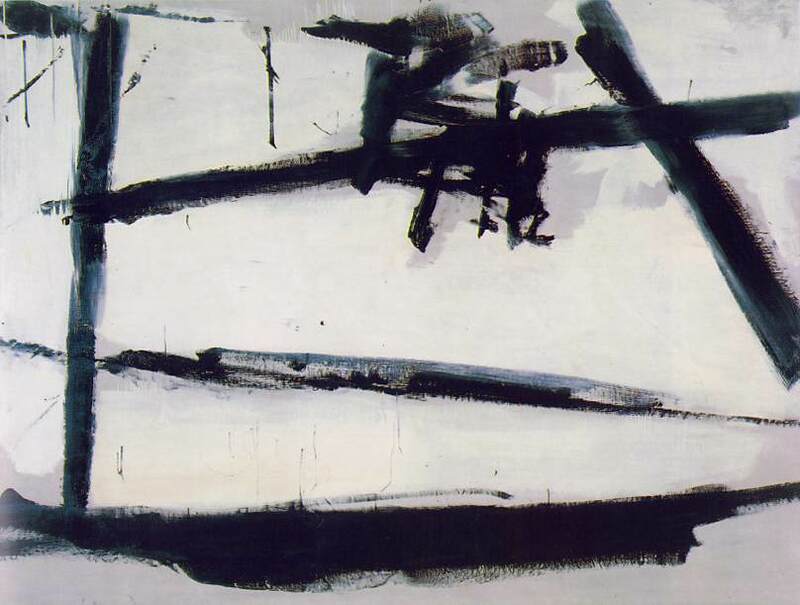 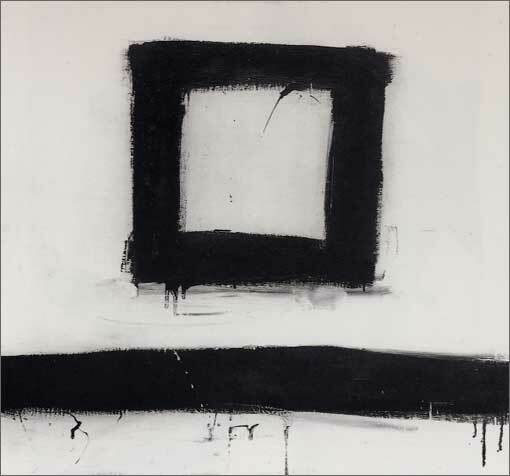 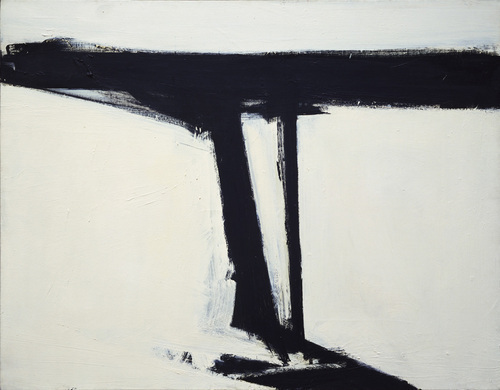 I’m still working my through the Abstract Expressionists, and today I’m looking at the work of Franz Kline (1910 – 1962). 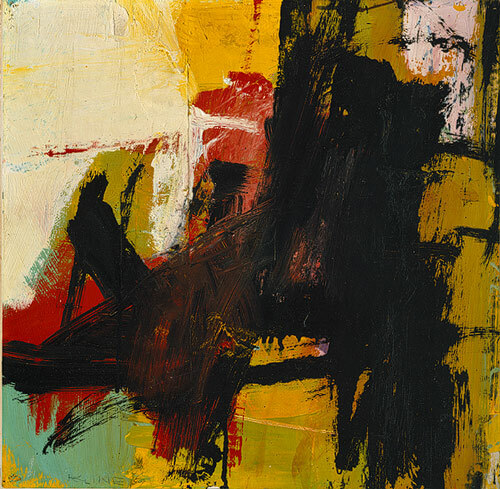 Kline was born in Wilkes-Barre, Pennsylvania. 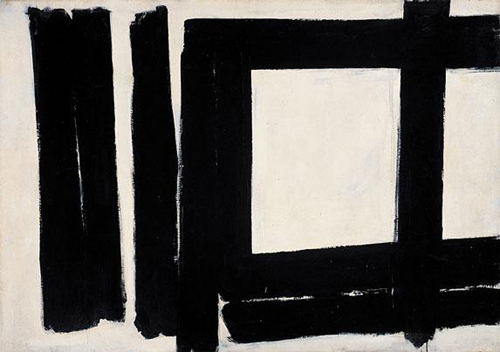 While enrolled at Boston University, he took art classes at the Boston Art Students League from 1931 to 1935. 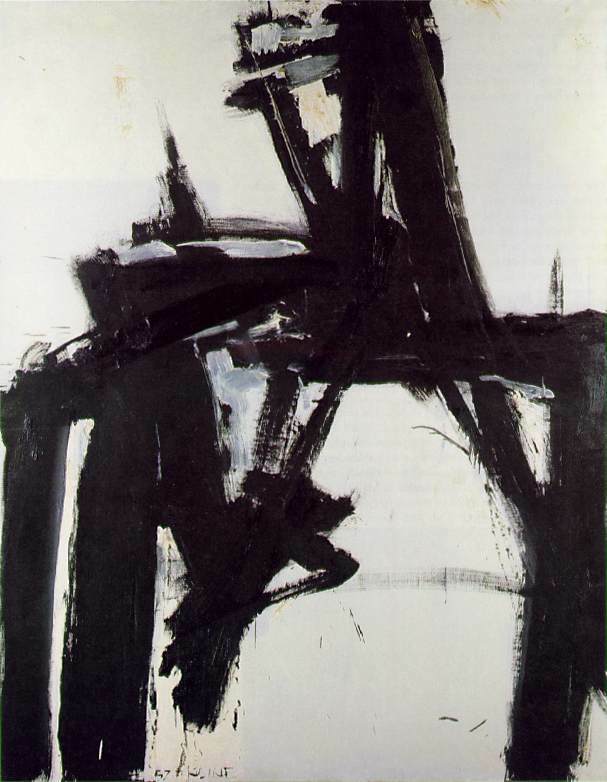 In 1935, Kline went to London and attended Heatherley’s Art School from 1936 to 1938. 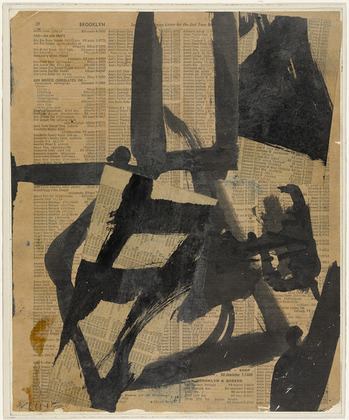 He settled permanently in New York in 1939. 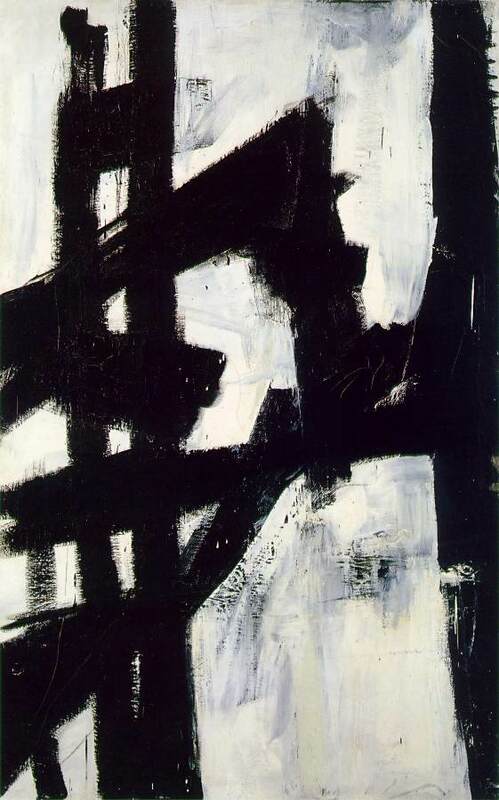 During the late 1930s and 1940s, Kline painted cityscapes and landscapes of the coal-mining district where he was brought up, as well as commissioned murals and portraits. 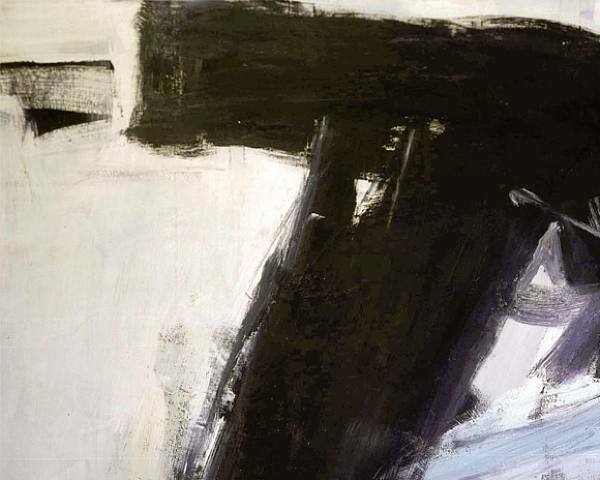 Kline was fortunate to have the financial support and friendship of two patrons, Dr. Theodore J. Edlich, Jr., and I. David Orr, who commissioned numerous portraits and bought many other works from him. In this period, he received awards in several National Academy of Design Annuals. 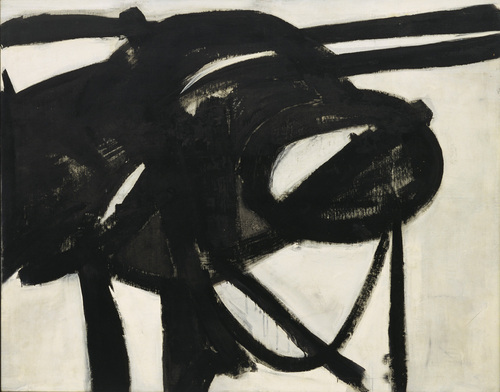 In 1943, Kline met Willem de Kooning at Conrad Marca-Relli’s studio and within the next few years also met Jackson Pollock. 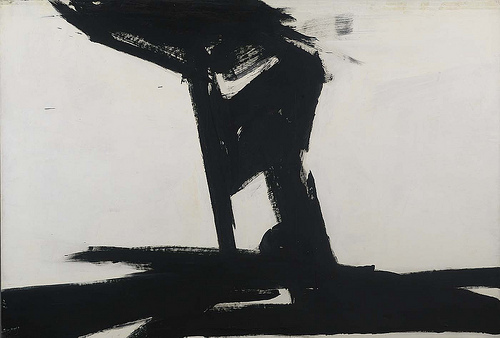 Kline’s interest in Japanese art began at this time. 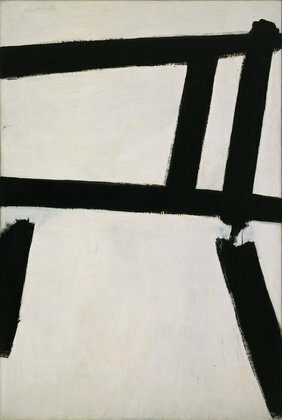 His mature abstract style, developed in the late 1940s, is characterized by bold gestural strokes of fast-drying black and white enamel. 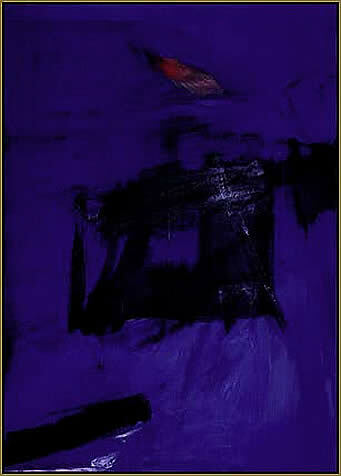 His first solo exhibition was held at the Egan Gallery, New York, in 1950. 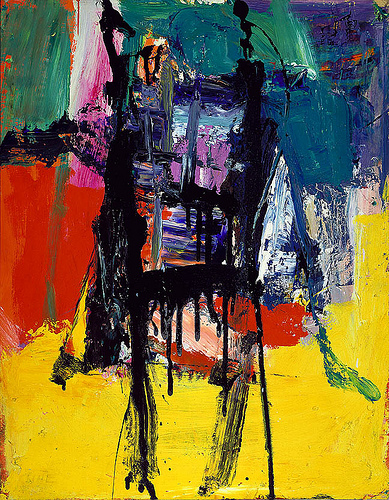 Soon after, he was recognized as a major figure in the emerging Abstract Expressionist movement. 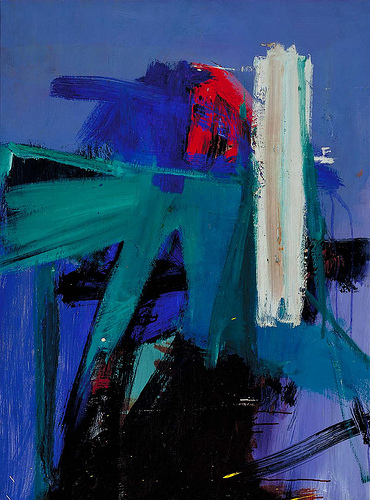 Although Kline was best known for his black-and-white paintings, he also worked extensively in color, from the mid-1950s to the end of his life. 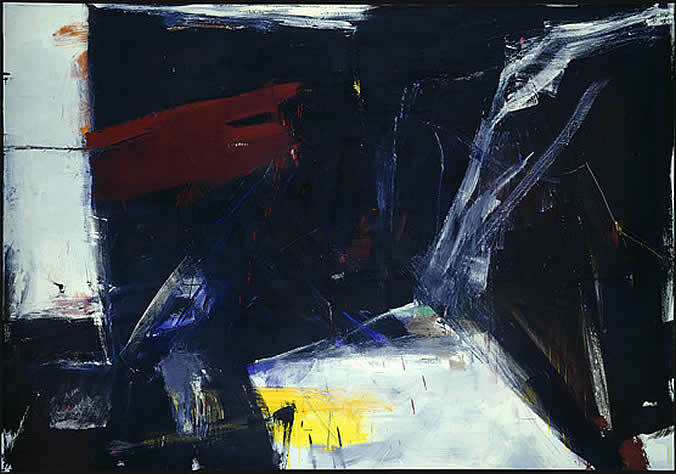 Kline spent a month in Europe in 1960, travelling mostly in Italy. 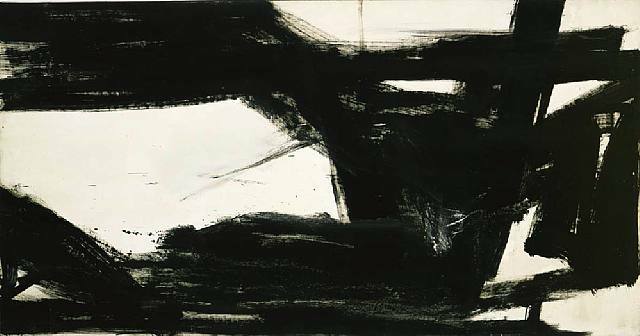 In the decade before his death, he was included in major international exhibitions, including the 1956 and 1960 Venice Biennales and the 1957 São Paulo Biennale, and he won a number of important prizes. 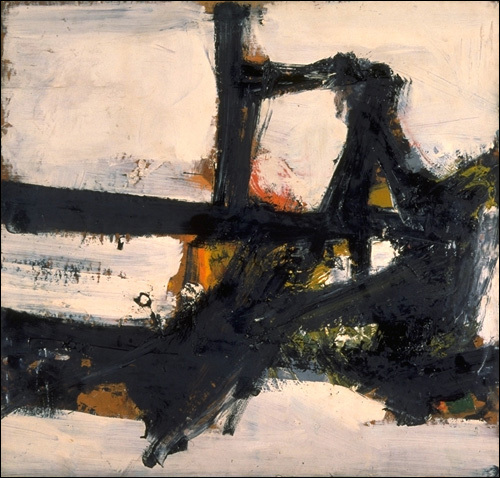 Kline died in 1962 in New York. 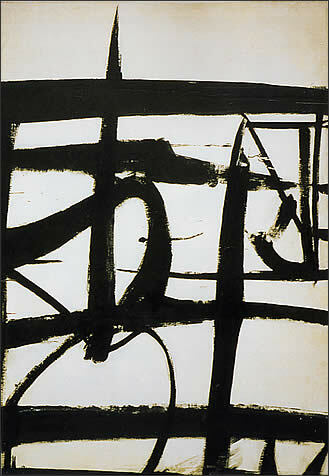 The Gallery of Modern Art, Washington, D.C., organized a memorial exhibition of his work that same year.